It’s that time of the year where each passing week brings with it the release of several must-see films, each tactically scheduled to give them the best shot of gaining traction in awards season. This Sunday, the Academy Awards will bring this season to a close; crowning everything from the best in acting and direction through to sound editing and production design. 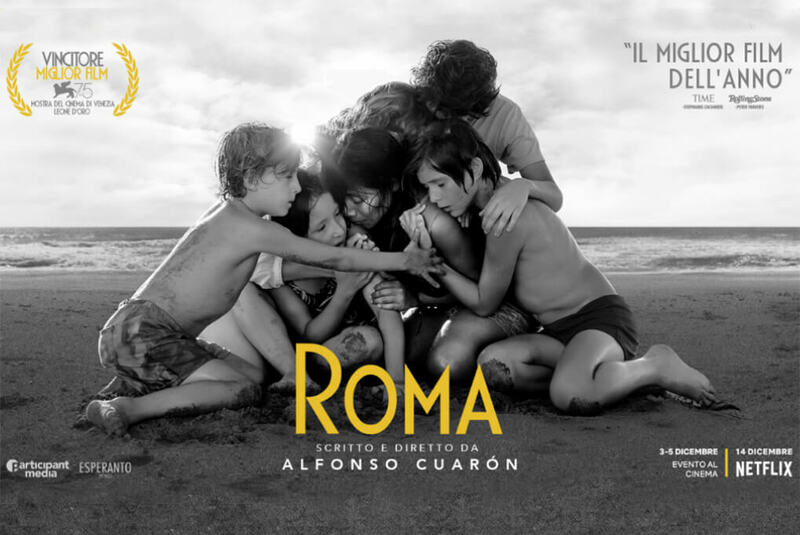 Against all the odds, Alfonso Cuaron’s understated masterpiece ‘Roma’ has become the favourite to take home the coveted ‘Best Picture’ prize, usurping Bradley Cooper’s remake of ‘A Star Is Born’ which was the high-grossing early frontrunner upon release in October. This prompted me to take a glance at the search trends to try and gain more of an insight into how a black and white, Spanish/Mixtec language picture, with a carefully paced narrative that lacks the marketability of any ‘big names’, has stolen the hearts and, more importantly, the minds of voters and audiences alike. Search term data is often harnessed by Google to visualise the peaks and troughs of popularity leading up to awards season, most recently for the Grammys. The above video demonstrates how ‘Roma’ was punching above its weight at critical periods in the voting process, namely, when voting for the nominations began (late-December) and when the nominations were announced (January 22nd). It highlights a strategic masterclass from Netflix, right through from the considered planning cycle for promoting the film, leading up to it crucially being in the right place at the right time when it was released on the platform in mid-December. There are vital lessons to be learned here that should be observed when planning a campaign; in particular the virtue of patience and the significance of getting our timings right at each stage of a promotion or campaign launch. Netflix pressed the right buttons at the right time to gain momentum for what is, on the face of it, an unmarketable film. But they knew what their product was and how it required the widescale approval of critics in order for it to be the conversation topic when it really mattered. ‘Roma’ received its world premiere at the Venice International Film Festival at the end of August, which was then followed by several other festival screenings, before being given a limited theatrical release to make it eligible for awards consideration. Going live on Netflix on 14th December, ‘Roma’ had already become a critical darling – a rubber-stamped ‘must see’. It’s commonly held that the calendar does matter come awards season, with ‘A Star Is Born’ being the main casualty this year (as evidenced by its declining ‘relevance’ in the trends above) and ‘Roma’ the main beneficiary. Much like you would plan to ramp up a highly targeted digital campaign to capture an amenable audience in times of surges in demand, ‘Roma’ was the most culturally relevant when key awards discussions were being had and voters were primed to have their heartstrings pulled at. Perhaps more importantly though, as well as being mentally available (i.e. the probability that someone will consider a brand or a product when buying or, in this case, consuming) the very nature of Netflix’s platform meant that the film was physically available (i.e. being readily available to your consumer as and when they want it). Unlike its contenders this year, that despite every cinema-goer’s best intentions may only be viewed when they’re made available on one of the platforms they subscribe to, ‘Roma’ can be watched and re-watched right now, from the comfort of home. This fact, coupled with the notion that it had been unanimously praised for months, positioned the film as something that you should like (because those in the know do) and if you didn’t, you should at least question why that was. The context of consumption has added to the noise, something that a traditional foreign language art-house film could only dream of making. Netflix has a challenger mindset which, when teamed with a bottomless well of cash and an estimated 139 million subscribers, can make a marketing budget run a marathon. It speaks volumes that this was the film that Netflix are rumoured to have spent $25 million promoting (the production budget was only $15 million by comparison) to realise its dream of securing a ‘Best Picture’ win, thus cementing its place at the table of legacy production companies. The momentum has been gained primarily because it was built on a risk-filled strategy that they have nurtured now for years, enabling them to understand their content in terms of traditional products and where they fit into their strategy. Winning a ‘Best Picture’ is naively seen by many as a vanity project. But in this case, it’s likely to have a domino effect – fuelling huge subscription growth and giving further credence to the platform in its efforts to work with more visionary filmmakers like Cuaron. All of this goes to show that marketers could learn a thing or two about understanding their products and how to market them from the masterminds at Netflix. 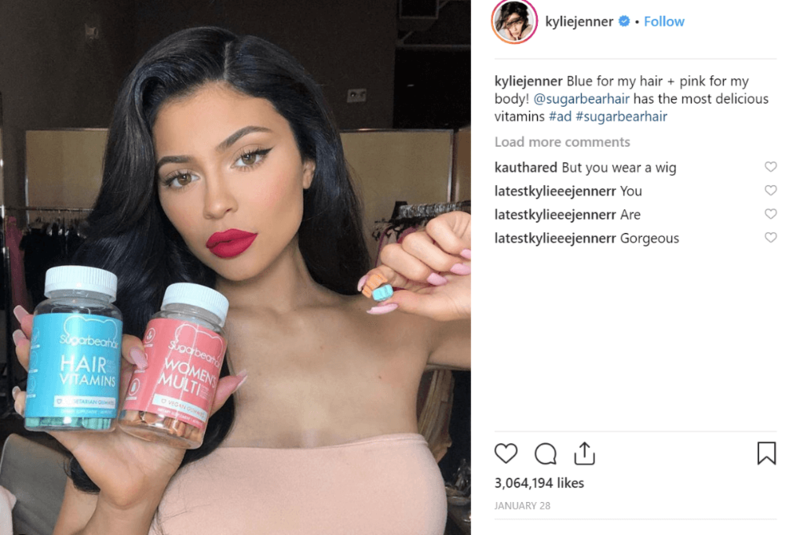 That patience and strategy is key to nurturing a brand, that you need to be both physically and mentally available at those vital moments where a consumer is ‘in the market’ for your category. There are never any certainties where awards and partisan voters are involved, but one thing is sure: if ‘Roma’ wins the award on Sunday, it will be as much down to Netflix’s masterful campaigning as Cuaron’s artistic endeavours.